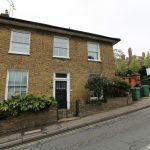 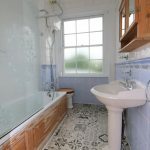 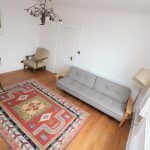 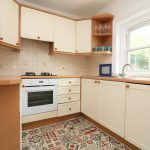 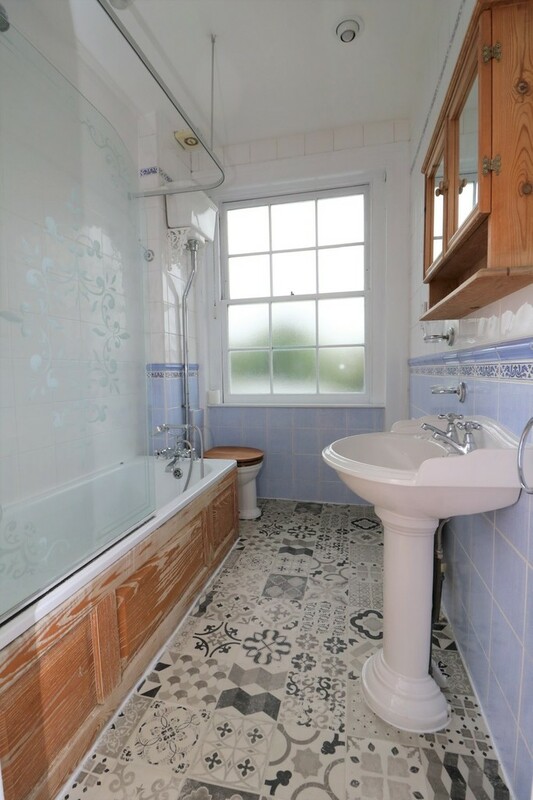 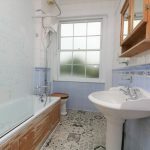 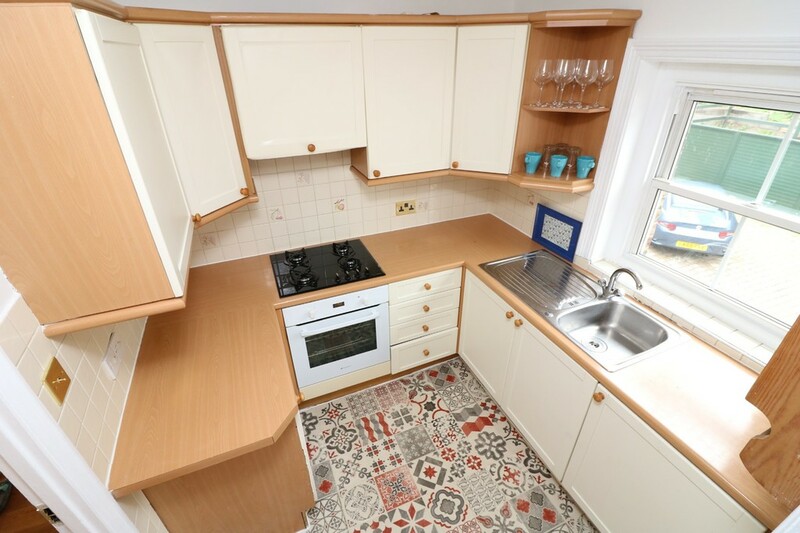 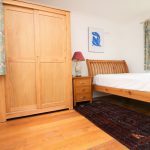 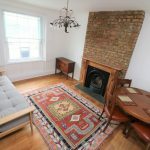 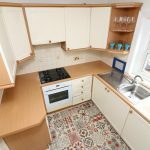 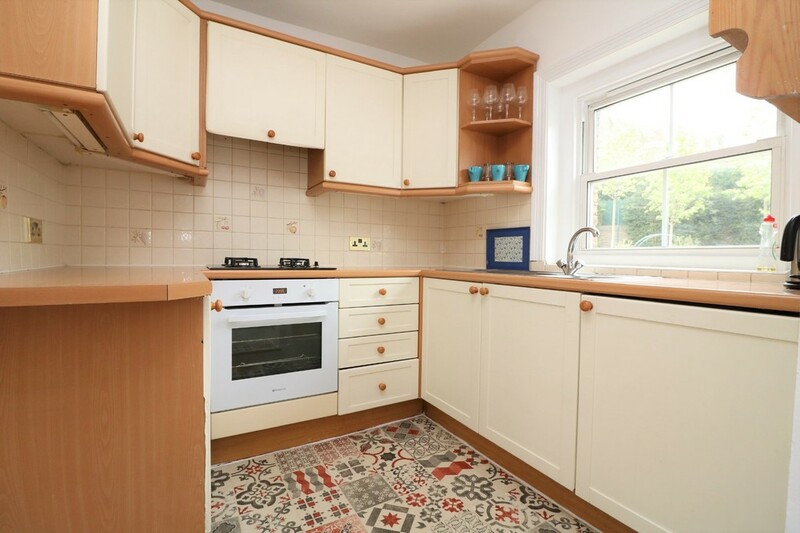 Recently redecorated, we are delighted to present this absolutely stunning maisonette cottage conversion consisting of 2 Double Bedrooms, Large Separate Lounge with feature fire-place, Separate study or can be dining room, Separate Fully Fitted kitchen with utility room, delightful bathroom, wooden flooring throughout and Private patio. 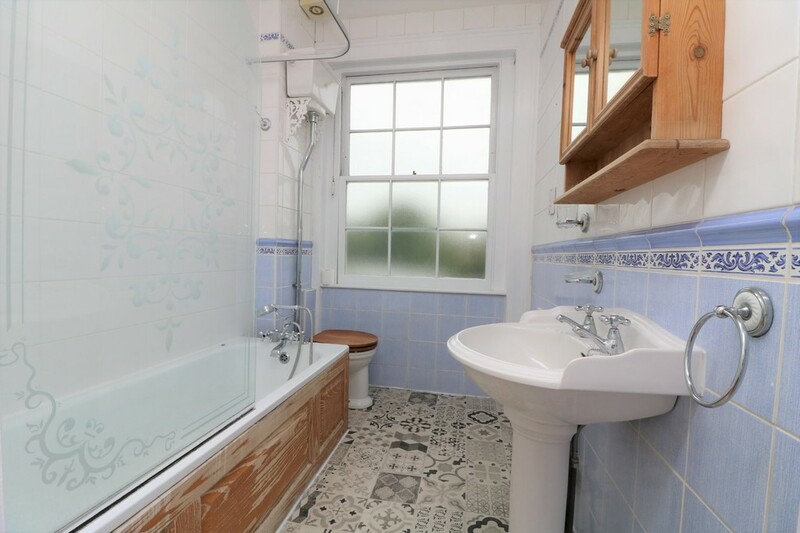 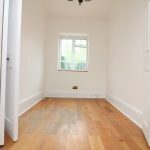 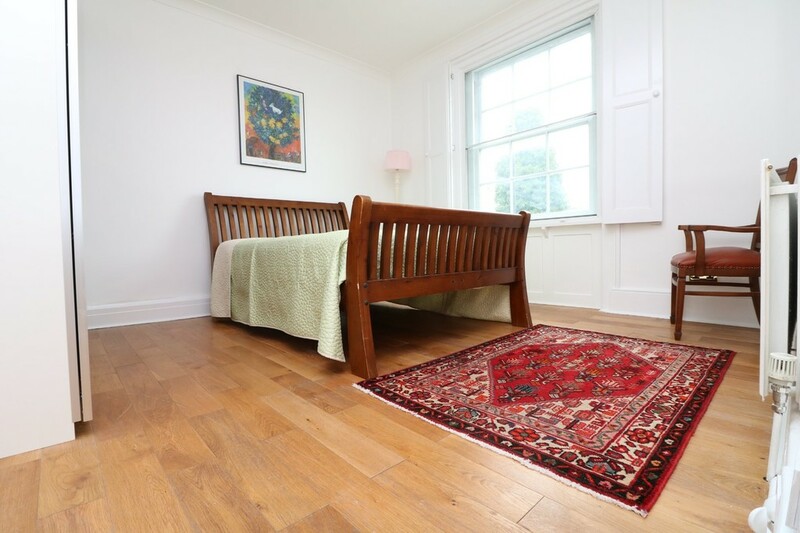 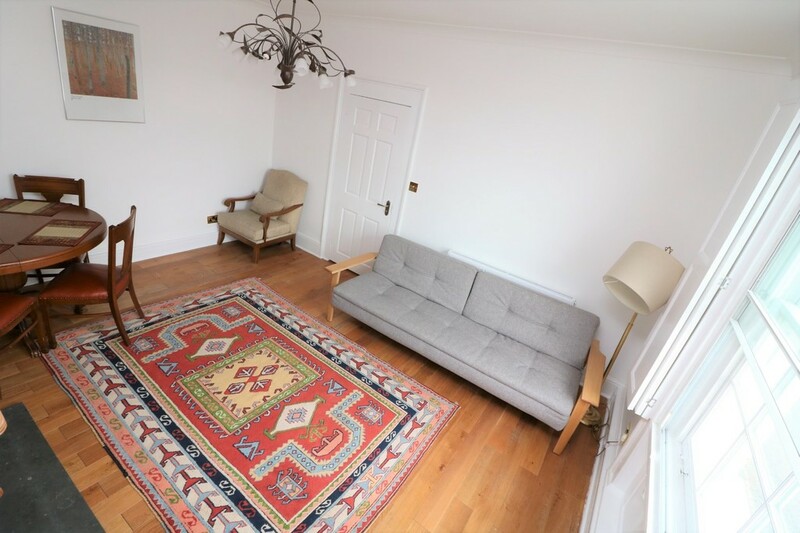 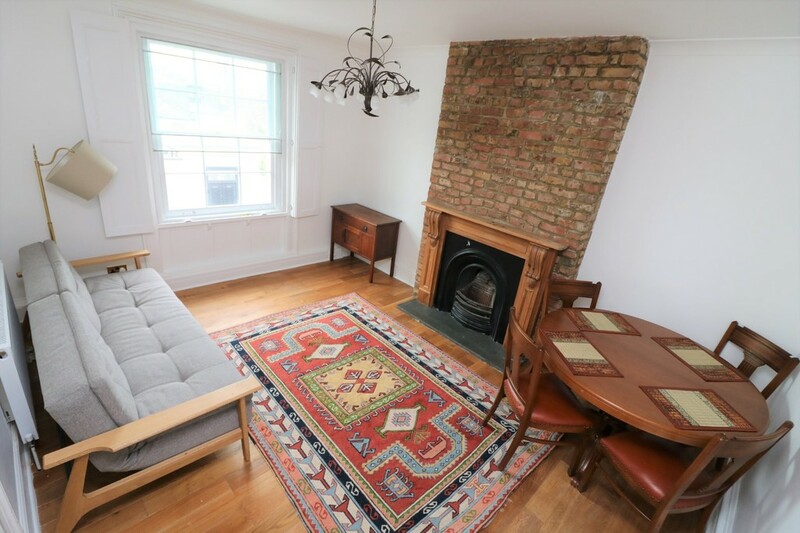 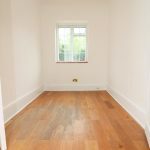 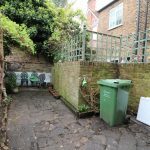 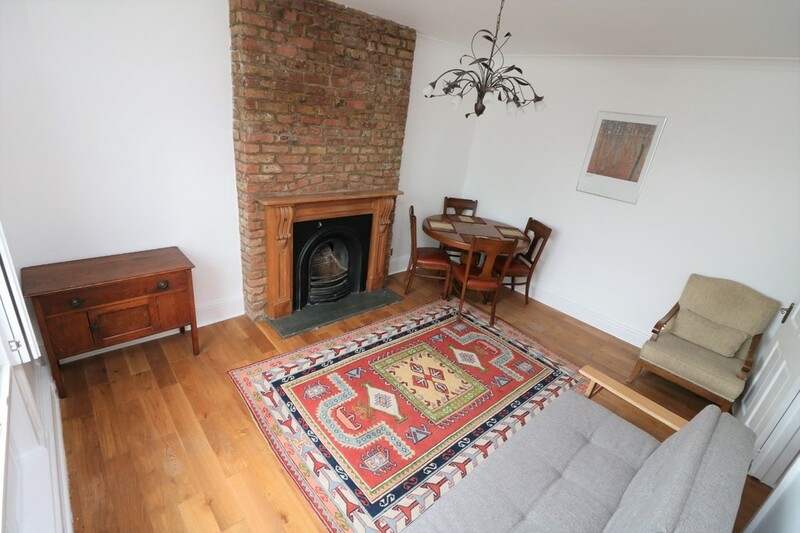 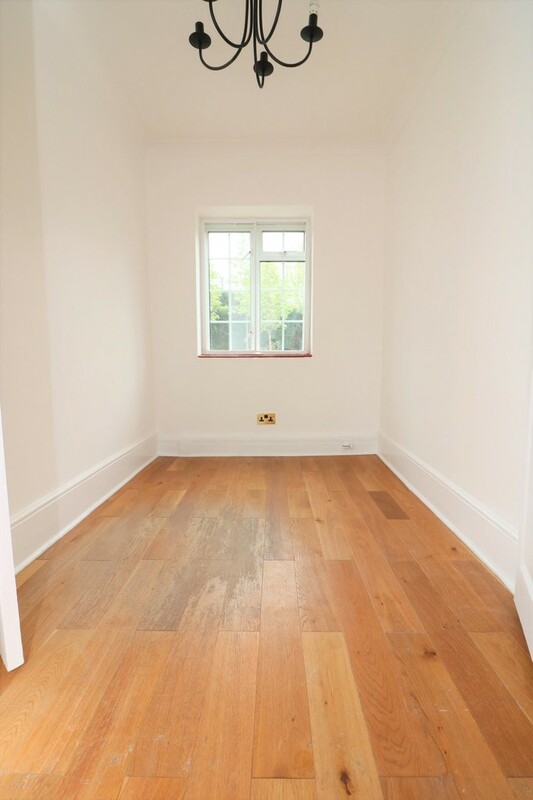 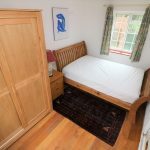 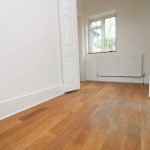 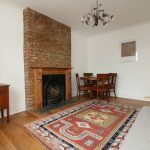 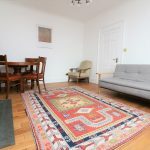 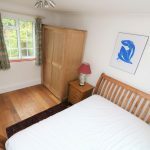 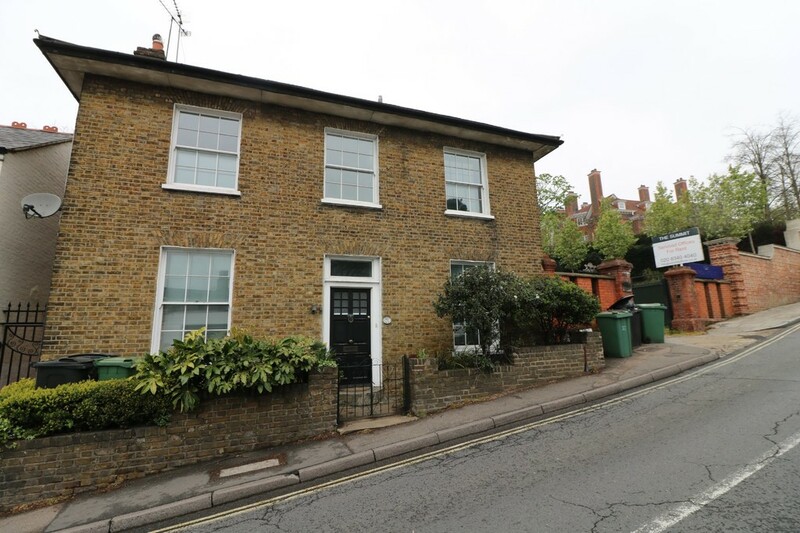 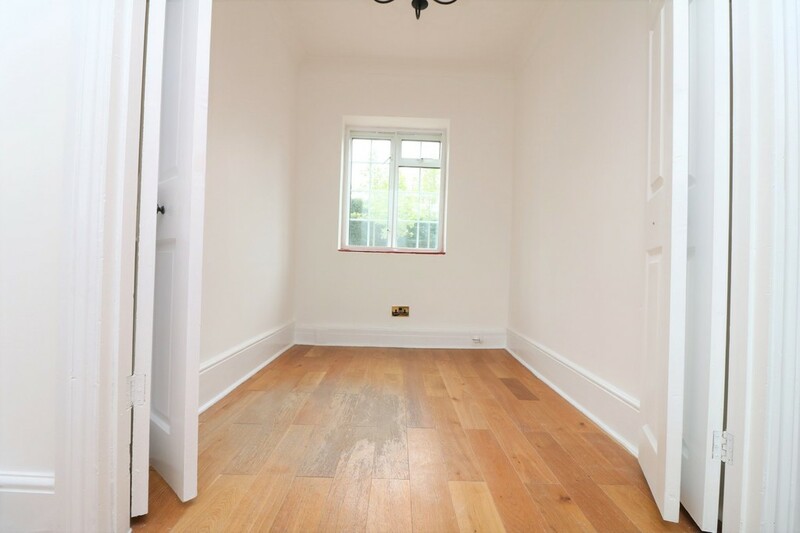 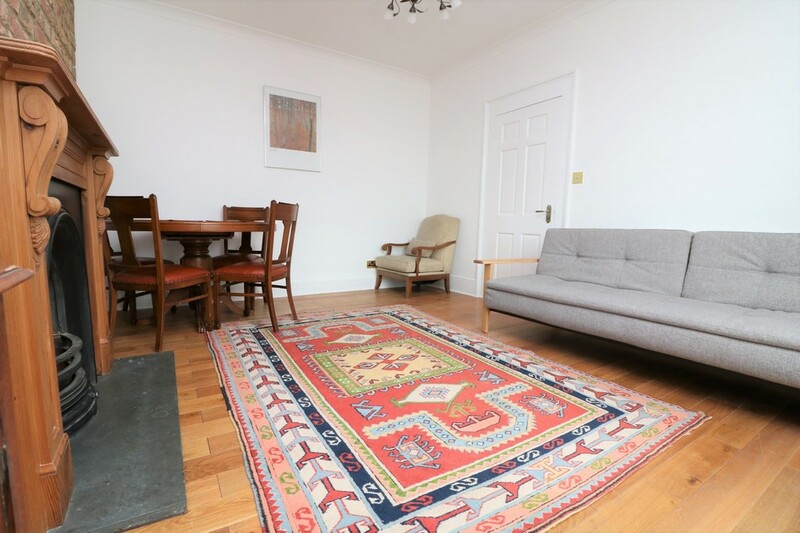 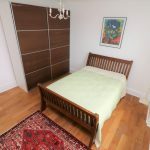 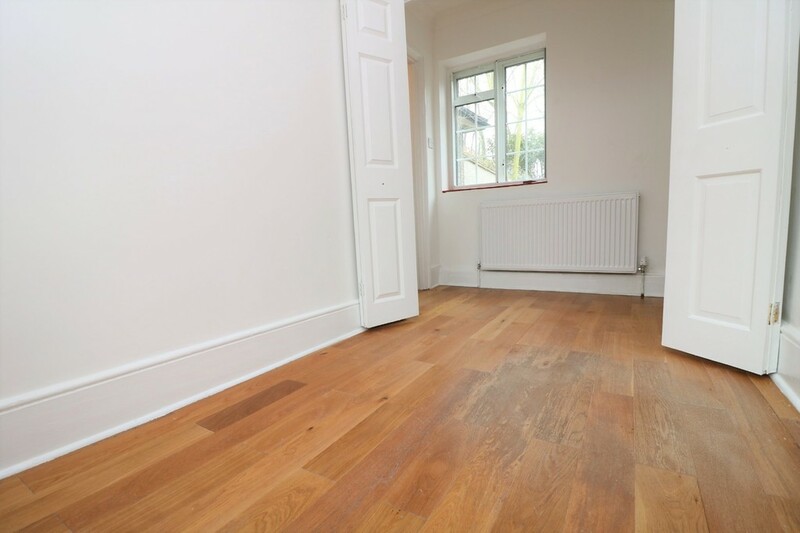 The property is situated on the beautiful Highgate West Hill which is in the heart of Highgate and within 2 minutes walk to Highgate Village. 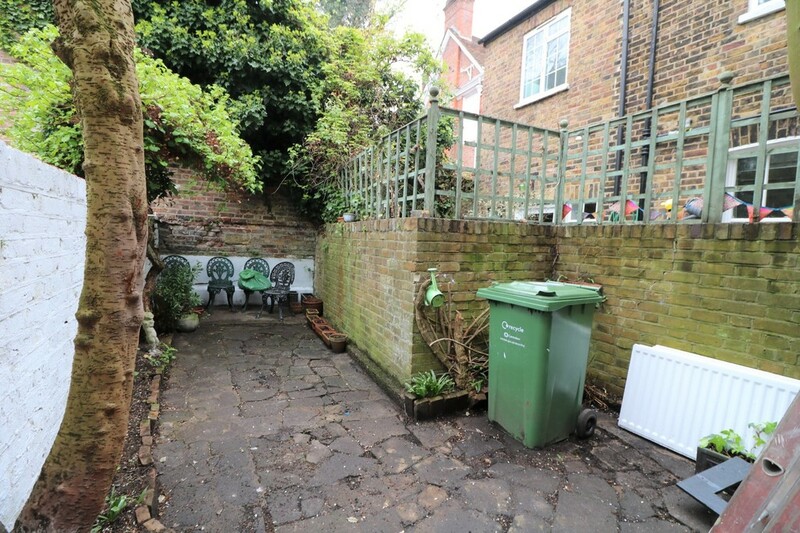 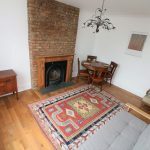 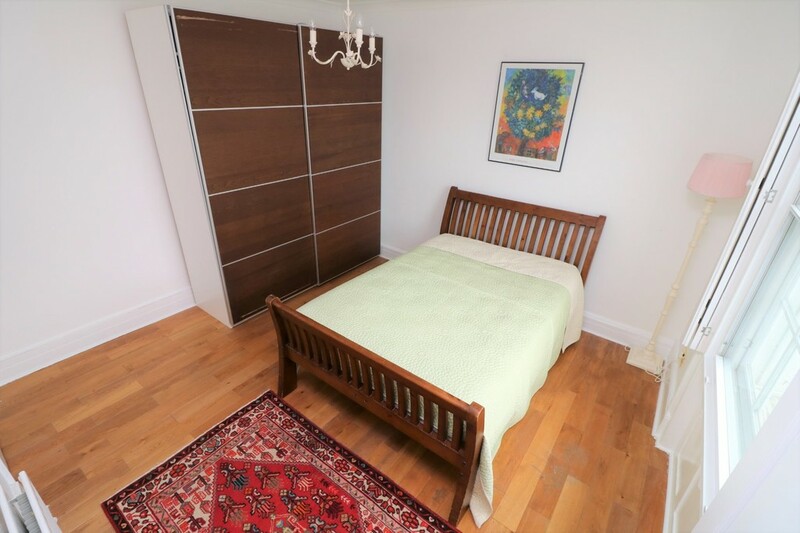 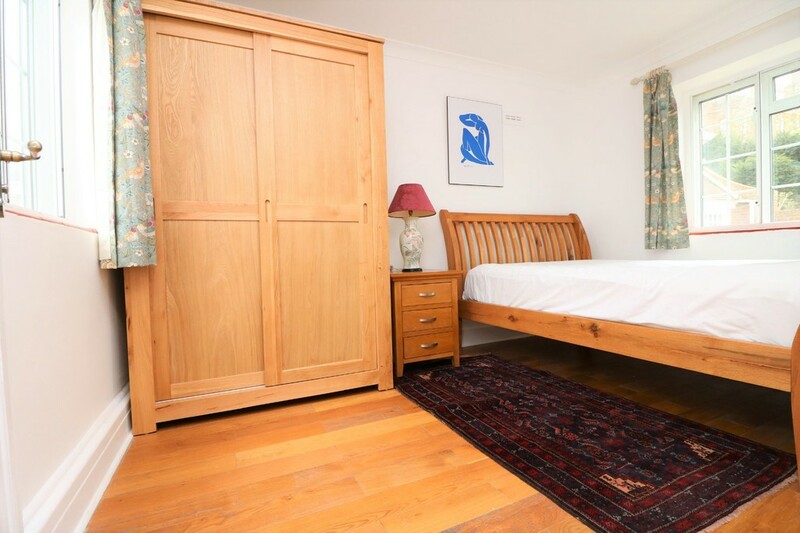 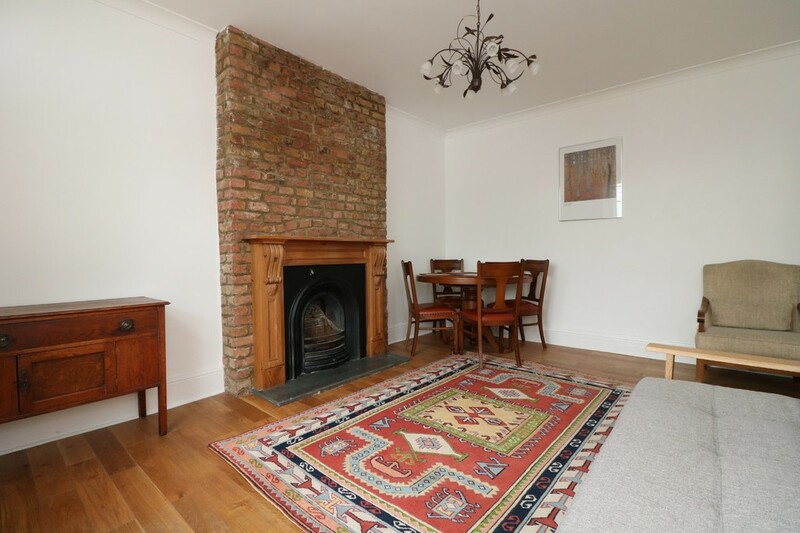 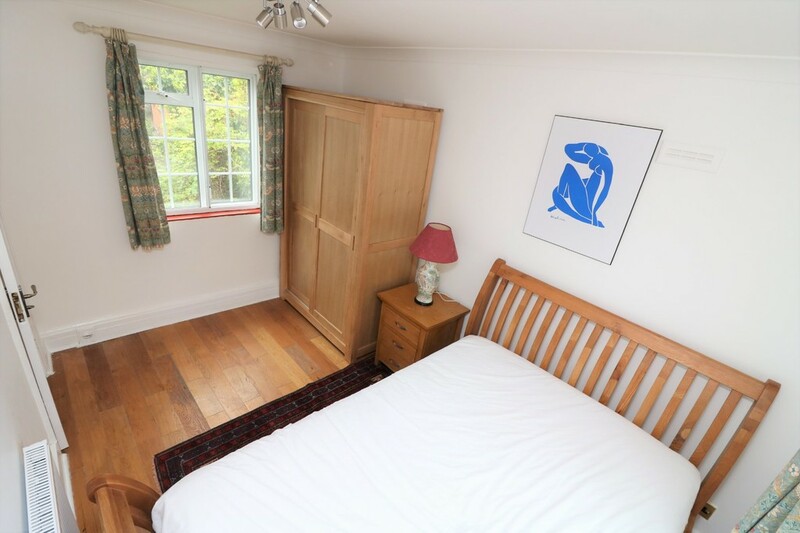 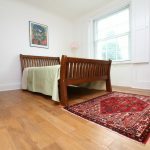 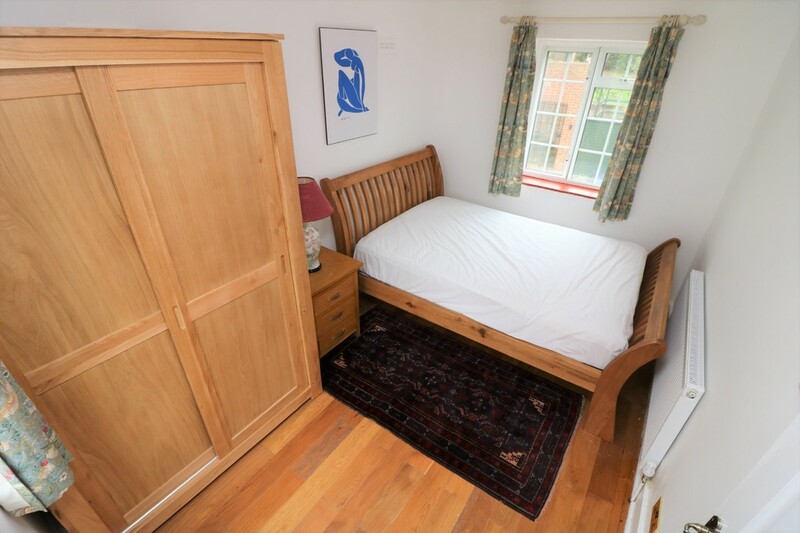 Also within close walking distance to Hampstead Heath.